I was interested today to see this week public discussion around the latest research into our understanding of time. The research was published in October in Physical Review Letters and was carried out by Julian Barbour of the University of Oxford, Tim Koslowski of the University of New Brunswick and Flavio Mercati of the Perimeter Institute for Theoretical Physics, and suggests that it is perhaps gravity rather than thermodynamics which causes time to flow in a single direction. 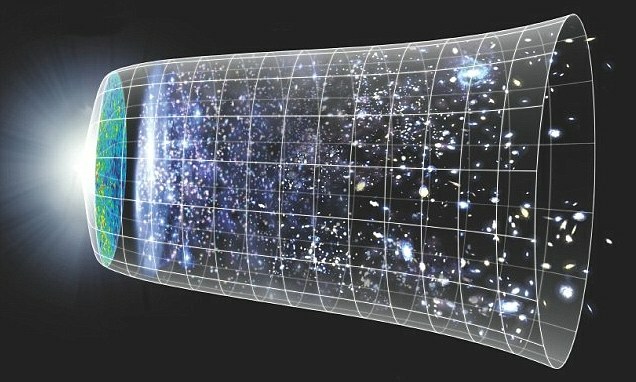 For a popular explanation see this article in The Mail – Did the Big Bang create a ‘mirror universe’ where time moves BACKWARDS? This result has led me to doubt how fundamental the four-dimensional requirement in physics is. 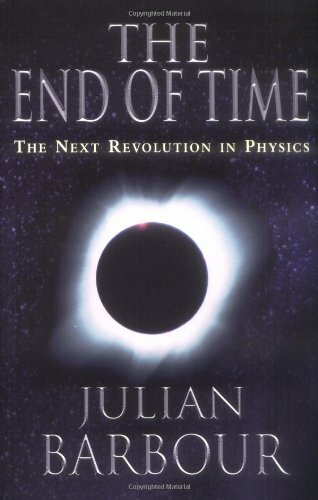 Dirac was questioning the very fundamental concept of twentieth century physics, the space-time continuum. From this, Barbour went on to consider what is time? He concluded that “time is nothing but change”. The lesson we learned from Copernicus, Kepler and Galileo is here very relevant. They persuaded us, against what seemed to be overwhelming evidence to the contrary, that the Earth moves. They taught us to see motion where none appears. The notion of time capsules may help us to reverse that process – to see perfect stillness as the reality behind the turbulence we experience. It has exactly the same ontology, and in this respect is close. However, it is static and has been perceptively called ‘Bohm without the trajectories’.You will probably be familiar with the concepts of primary and secondary qualities, which were first clearly defined by Galileo. He took shape, position and motion to be primary qualities and colours, tastes etc to be secondary qualities ‘excited’ in the mind by the primary qualities. I provisionally make a similar division, but put motion among the secondary qualities. Bohm was especially keen to have motion as a primary quality. His interpretation of quantum mechanics was formulated well before the Wheeler-DeWitt equation and the associated problem of time was discovered. I do not know if he ever learned about it. He certainly lived long enough. 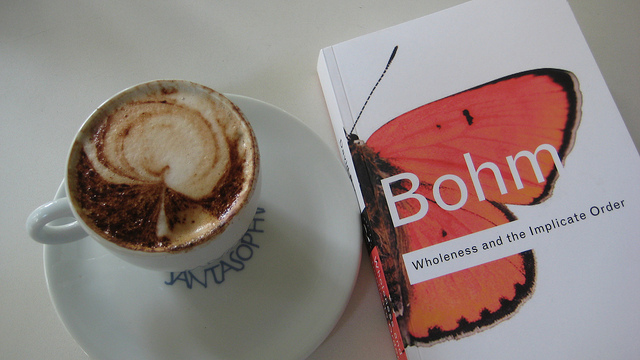 Although Bohm’s theory of the implicate order and wholeness does in one respect appear to be dynamic, in contradiction to Barbour’s, it was instructive to me to read the dialogues between Bohm and Krishnamurti, in the very similarly titled book The Ending of Time. I was left with the feeling that ultimately Bohm and Krishnamurti did not finish with a total understanding and agreement with one another, but many parts of the conversations are very illuminating with the issues they are exploring. DB: Let’s try to put it that thought, as we have generally known it, is in time. K: Thought as we know it now is of time. DB: It is based on the notion of time. K: Yes, all right. But to me, thought itself is time. DB: Thought itself creates time, right. K: Does it mean, when there is no time there is no thought? In quantum physics, the same experimental observations can lead to two opposite conceptions of the universe, one where all is dynamic and one where all is still. Neither of the authors of these two theories claimed to have the definitive answer, with Bohm still searching for the ultimate ground, and Barbour not managing to successfully incorporate consciousness into his framework. I myself am interested in exploring how scientists utilise vision and intuitive insights to inspire and inform their thinking, and to see how they are able to resolve the many contradictions and paradoxes within science. Some still strive for a unified theory of everything, whereas others enjoy the great mystery, and honour the ground from which they may never reach through knowledge alone. In my studies I reached a point where I conceived consciousness as ‘The Tao looking back on itself’. This captures the realisations that many philosophers have experienced in terms of analysing that which references itself. At Schumacher College I contemplated a great deal about the birth of an electron, coming into and out of existence, the birth of consciousness, the birth of our universe, and even the birth of the first duality, and as I read a little deeper, I saw how perhaps the majority of scientists have struggled with this ambiguity, and this knowing and not knowing too. Perhaps this facet of life as we know it is fundamental, and if so, can we come to terms with this ambiguity in the universe, come to accept it with a certain state of grace, a grace that can that help us come to terms with it and feel a deeper sense of ease and peace, despite our own personal knowing and not knowing too?